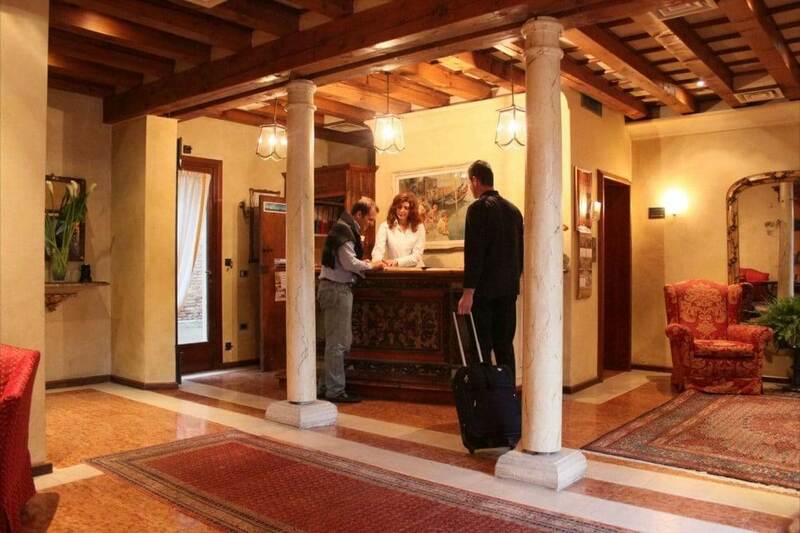 Located near Venice train station and Piazzale Roma, Ai Due Fanali, providing 3-star accommodations adjacent to the Ca' Nigra Lagoon Resort, welcomes you in intimate and elegant surroundings in a restored and refurbished ancient religious school. 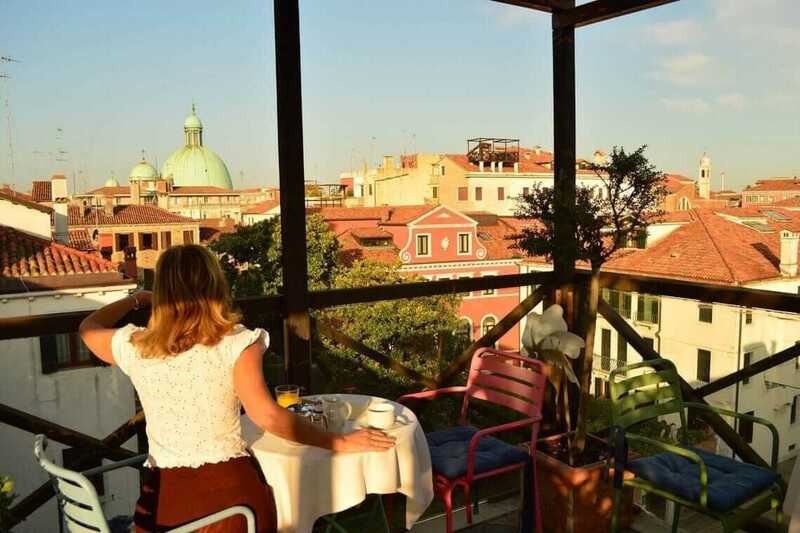 With 16 comfortable rooms and an exclusive panoramic rooftop terrace (altana), it's the ideal choice for a romantic weekend or business stay in Venice. 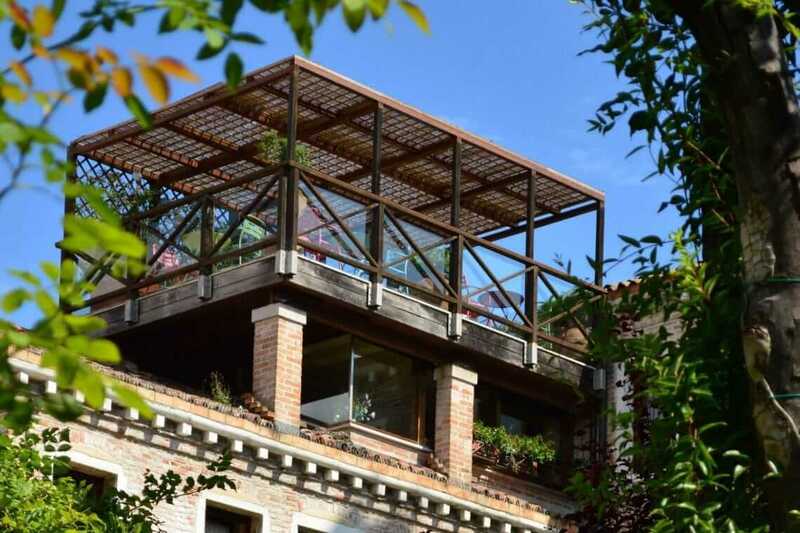 Located in a charmingly quiet area in Campo di San Simeon Profeta on the Canal Grande, Ai Due Fanali is convenient for guests arriving in Venice either by train or by car: Santa Lucia rail station and the car terminal at Piazzale Roma are less than a 10-minute walk from the accommodation. 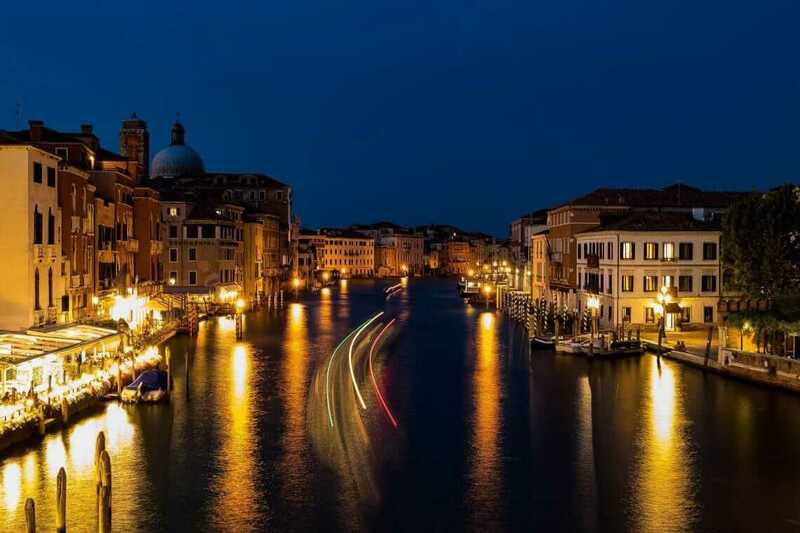 Ai Due Fanali is situated in Sestiere S. Croce, a few minutes from the IUAV University of Architecture, and is an ideal starting point for a gondola ride along the canals of Venice or a walk through the city's quaint streets to the Rialto bridge (15 minutes) and St. Mark's Square (25 minutes). We're also near the vaporetto stops providing easy access to all the major points of interest in the city. 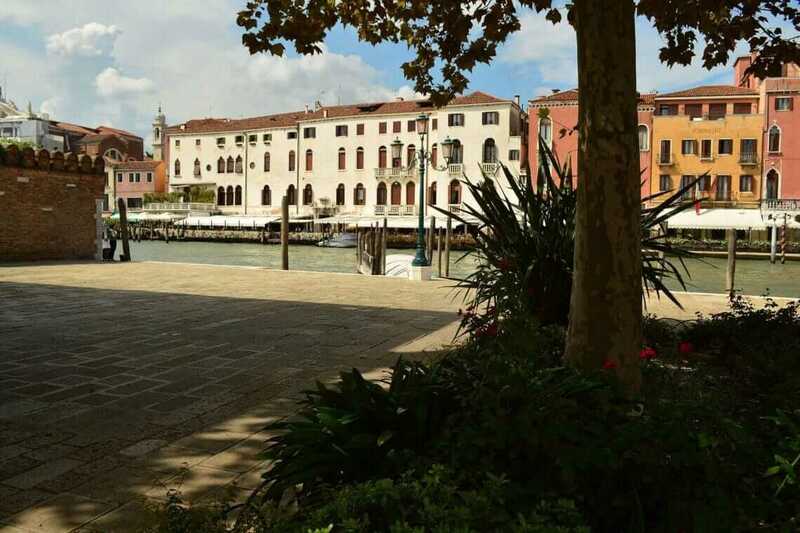 Ai Due Fanali in Venice, on the Grand Canal, features 16 rooms, some with exposed beams, equipped with all the amenities: private bathroom with tub or shower, hairdryer, courtesy line, television, telephone, free wifi, minibar, safe, climatisation. In a perfect venetian style, all the spaces are elegantly refined and embellished with curtains, painted headboards, crystal appliques, terracotta tiles and marbles. 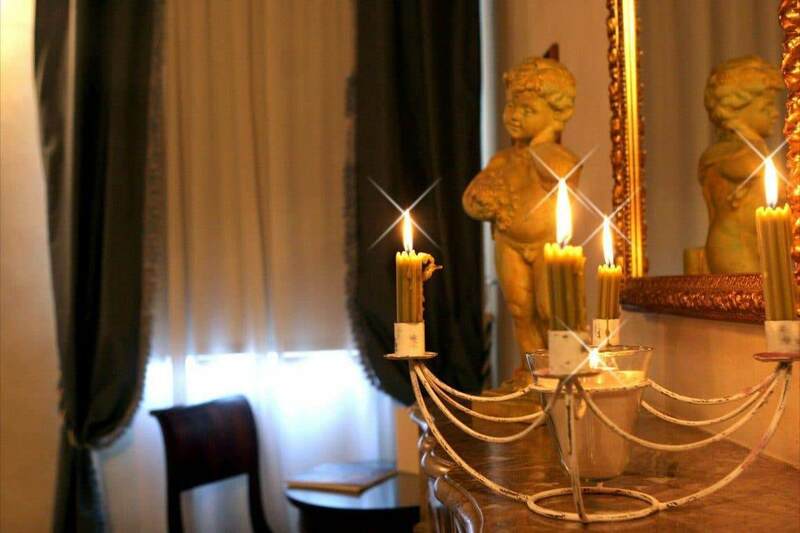 Room with a view on the Grand Canal and french bed (1,5 m), for short stays. Cosy room with double bed (or twin beds), perfect for a romantic weekend. Large and elegant double room with a view and possible extra bed. 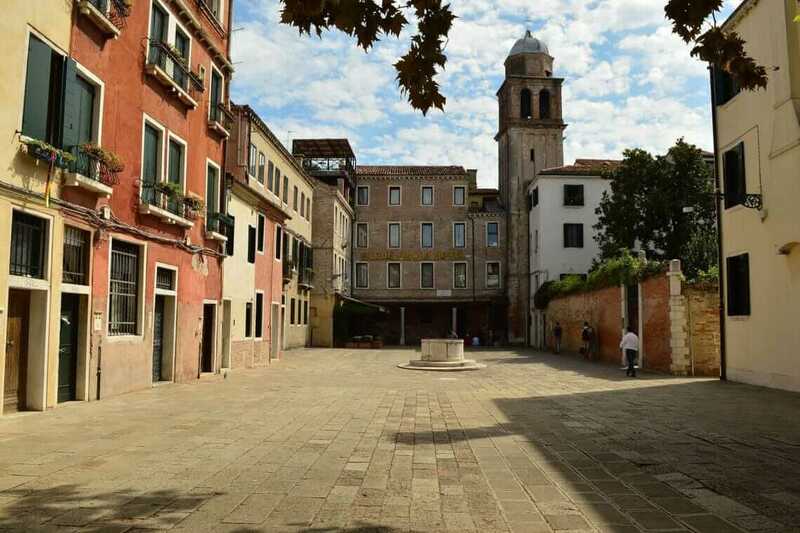 When the weather is fine, from the panoramic terrace you can admire a breathtaking view of the roofs of the city and the bell-tower of St. Marc. You can enjoy a rich buffet breakfast (if included in the rate) in the panoramic breakfast room at the third floor or, during summer, on the roof terrace. If you want to organize a meeting, a conference or an event in Venice in an exclusive location, the Ca' Nigra Lagoon Resort is just few meters away with its charming rooms and its professional staff. Built near the church of S. Simon the Prophet, founded around the year 967 by rich families, it was initially an oratory in wood used by fishermen and gardeners, which was subsequently rebuilt. The interior vaunts paintings by Jacopo Palma the younger, one of the most important of sixteenth-century mannerist painters. The Hotel was, on the contrary, an ancient religious school. A beautiful bas relief of the saint still witnesses this past. Can't find availability in the Ai Due Fanali accommodation?